A walk from St. 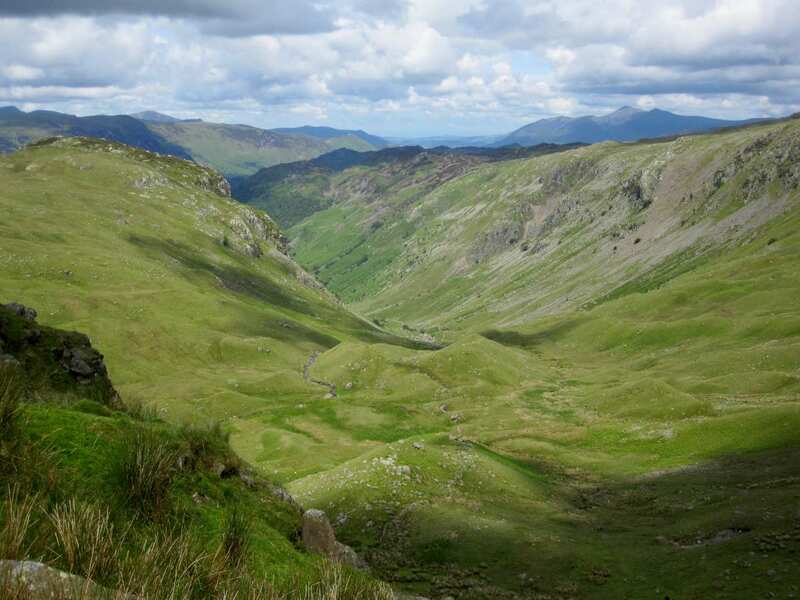 Bees to Kirkby Stephen via the beautiful Lake District National Park. 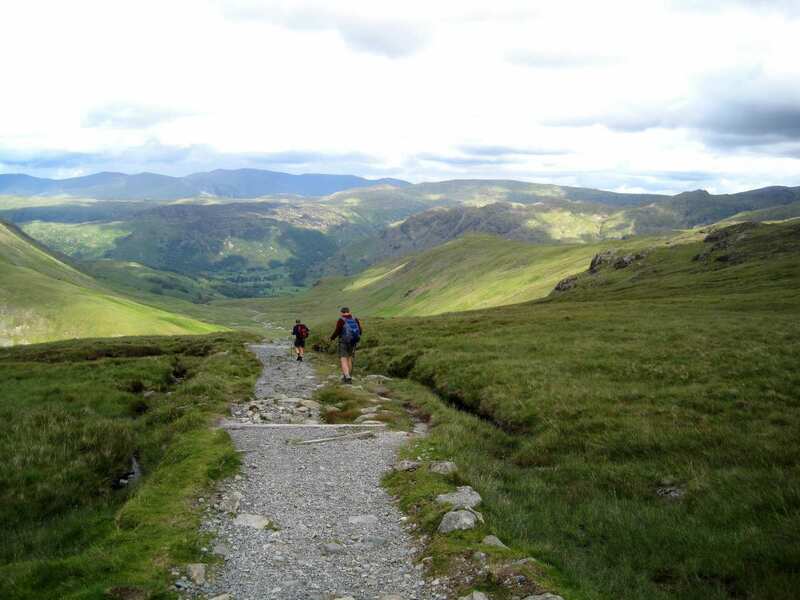 The west section of the Coast to Coast Walk traverses the Lake District National Park from the cliffs of St Bees Head to the old market town of Kirkby Stephen. 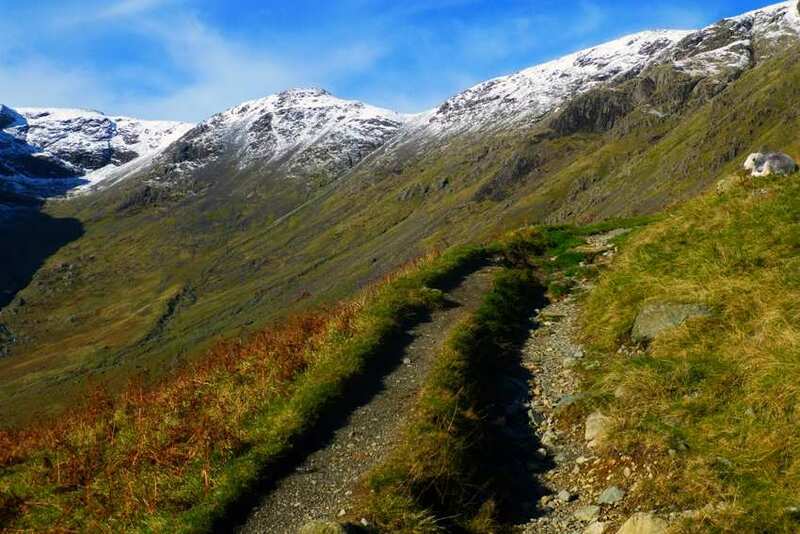 The Lake District features rugged fells and quiet valleys filled with wildlife, offering variety and intrigue at every turn. Each town and village along the route boasts its own unique charm and history. Some locations of note include the impressive priory church of St Mary and St Bega in St Bees, and the ‘bound devil’ found in St Stephen’s Church in Kirkby Stephen. 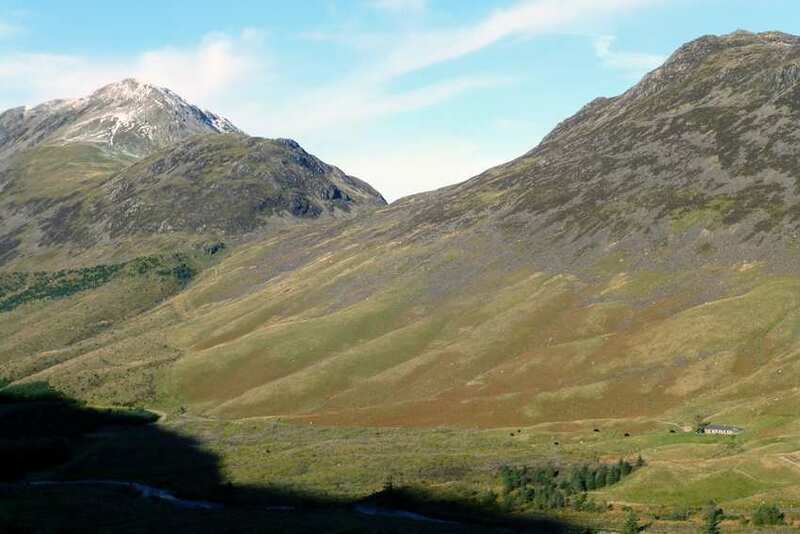 Exploring the many pretty villages in Borrowdale, each with their own wonderful characters. Walking along the banks of Haweswater and enjoying the tranquil atmosphere. 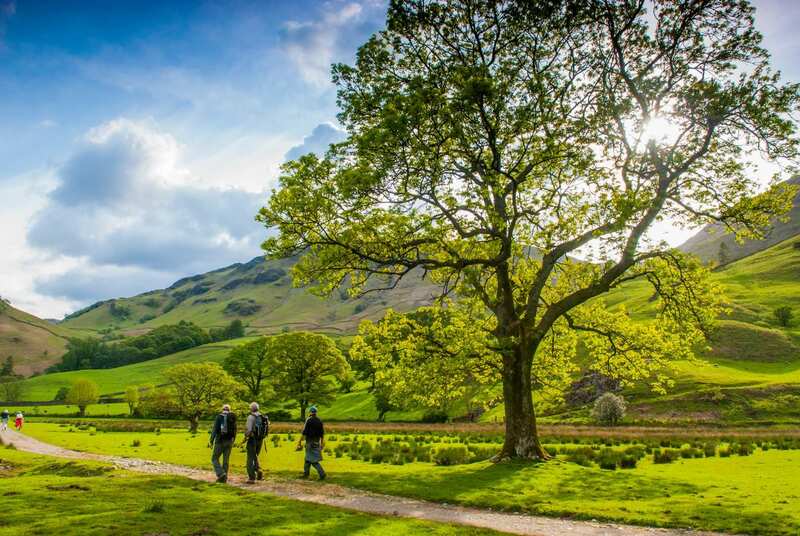 If you prefer somewhere quieter, we suggest taking a rest day in Patterdale. 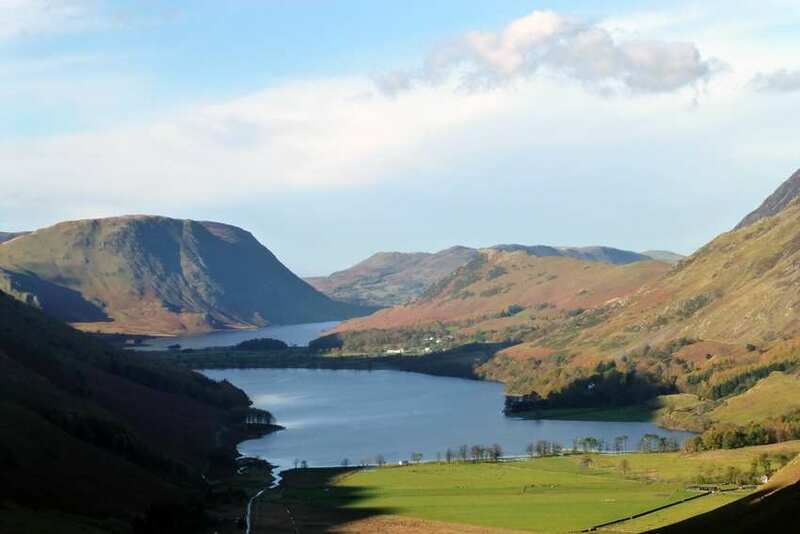 A terrific walk here starts by taking one of the iconic Ullswater Steamers across the lake and returning along the lakeshore path. Alternatively, Orton is a charming and peaceful village. By Air - The most convenient major city and international airports are Manchester, Glasgow and Newcastle. 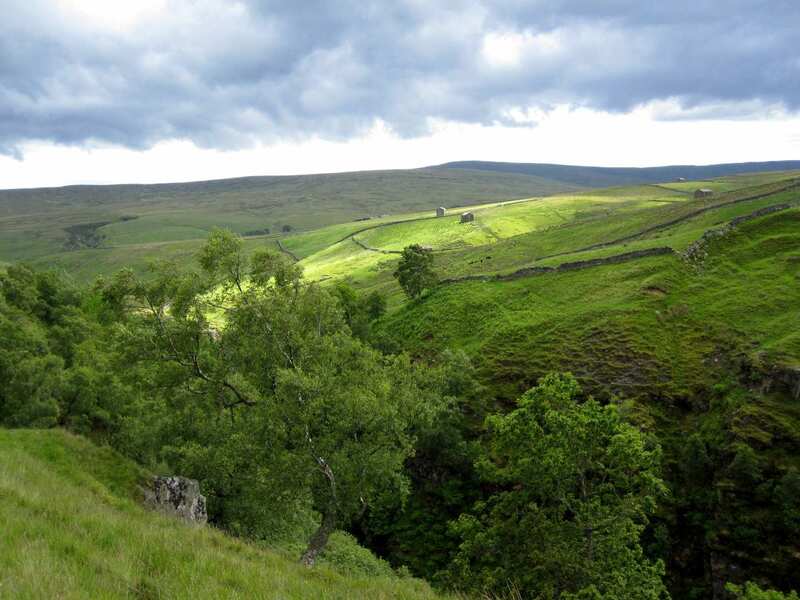 By Rail - There is a rail station at the start of the trail (St Bees) and at the end of the trail (Kirkby Stephen). By Bus - Various bus services run to St Bees and from Kirkby Stephen. From London - Trains run from London Euston station to St Bees. 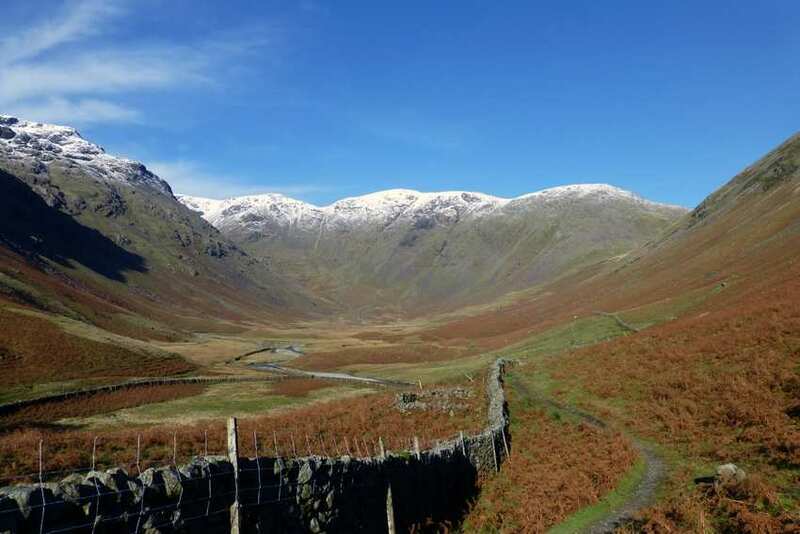 Return To The Start - The easiest way to return to the start of the trail is to catch a bus/taxi from Kirby Stephen to Kirkby Stephen rail station. From there trains run to St Bees with changes at Carlisle.